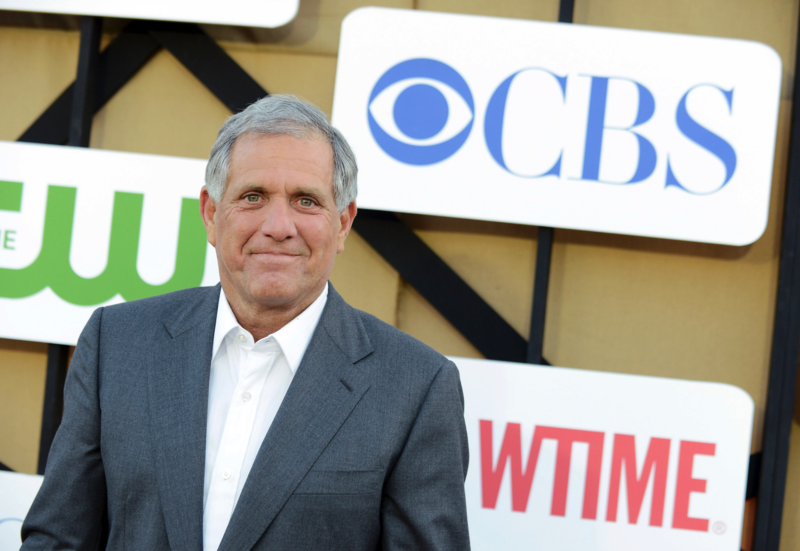 Is Les Moonves’ departure from CBS a breakthrough for the #MeToo movement? In the meantime, CBS said, Moonves will stay on as an adviser to ensure a smooth transition, receiving security and office services. 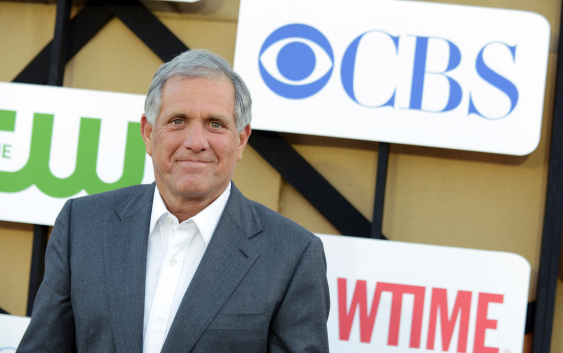 In announcing Moonves’ departure, CBS thanked him for his 24 years of service and achievements. CBS said has not said who will receive the $20 million donation but that Moonves himself is involved in the decision. Some activists praised the idea of the donation but made it clear that it will be meaningless unless Moonves is held accountable and CBS reforms its culture. “The world is watching,” said Time’s Up, a movement against sexual harassment created by Hollywood celebrities last year. Time’s Up, which has raised more than $22 million since January for a legal fund for victims of sexual misconduct, warned CBS that Moonves should receive no money and that CBS must demonstrate “real change across all levels” of management.